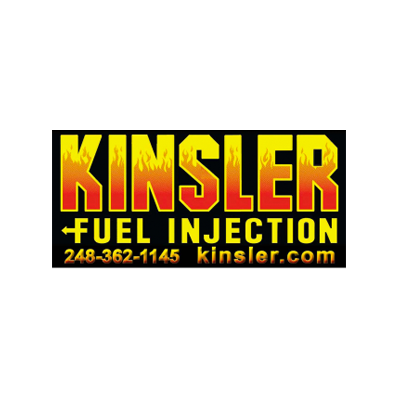 In 2008, Kistler Racing Products LLC opened to add a full product line to the already 15 year established Kistler Engines business. 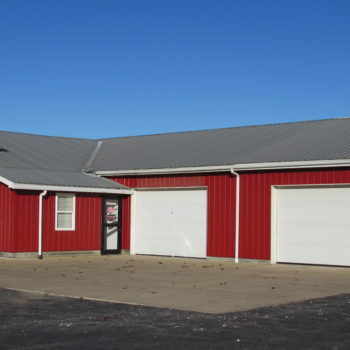 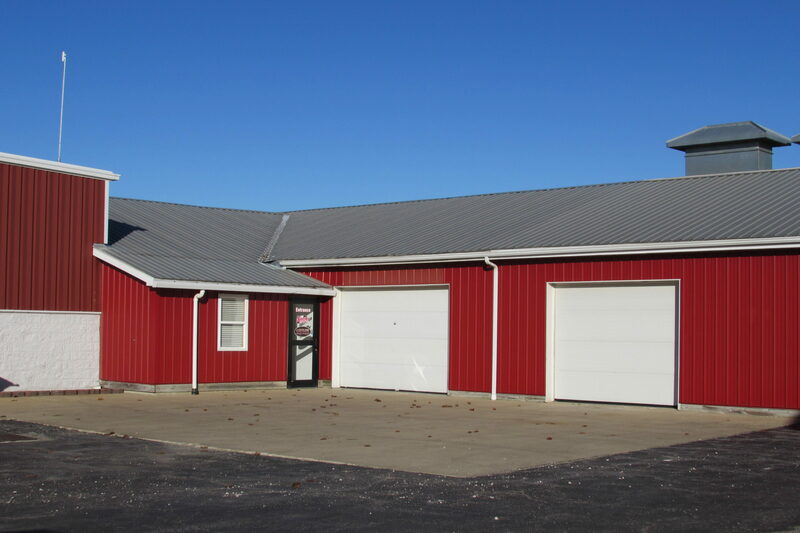 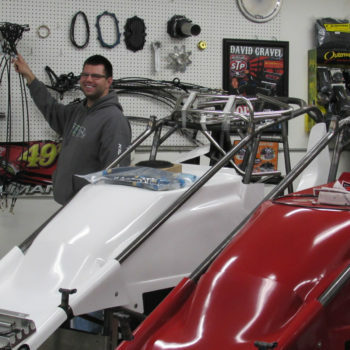 Paul Kistler hired Brian Kemenah, highly knowledgeable in all aspects of sprint car racing for decades along with Dave Deyo, an avid sprint racing enthusiast to run the store, conveniently located within Kistler Engines Inc. shop in rural Fremont, Ohio. 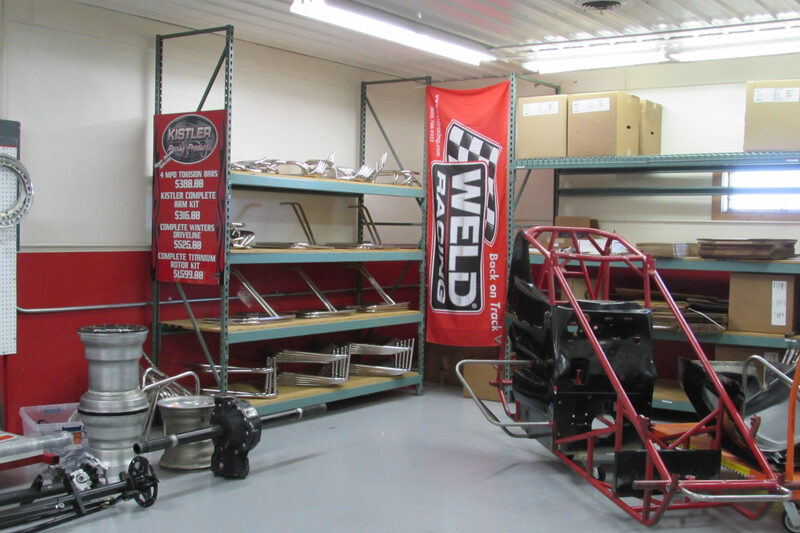 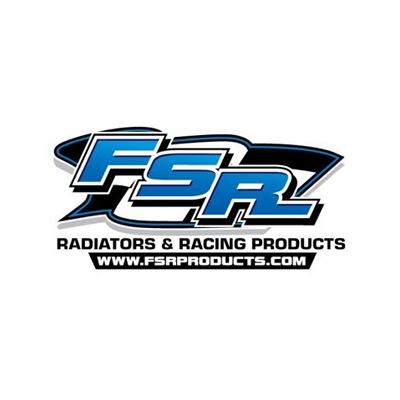 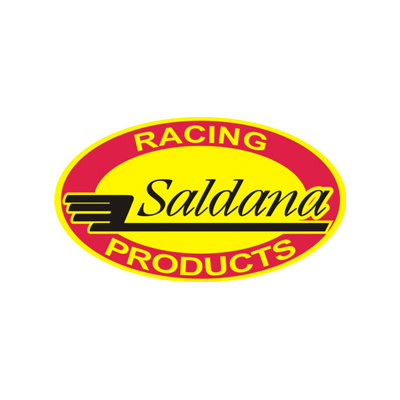 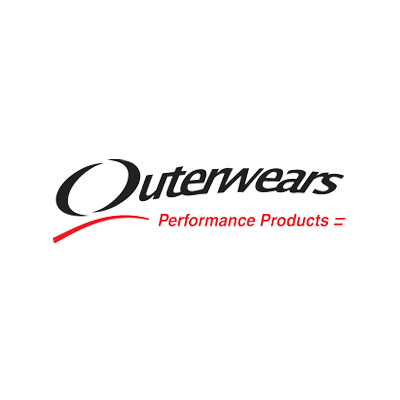 Ohio has always been strong in supporting sprint car dirt track racing with weekly shows throughout the state as well as neighboring states and Kistler Racing Products is proud to provide a wide array of high quality, dependable and race winning capable parts, most in stock. 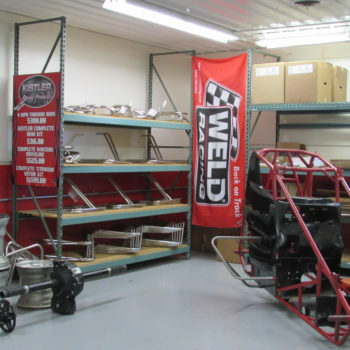 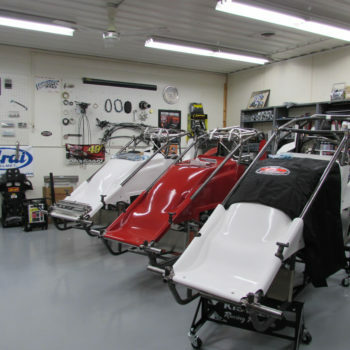 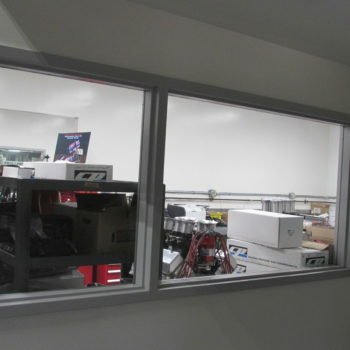 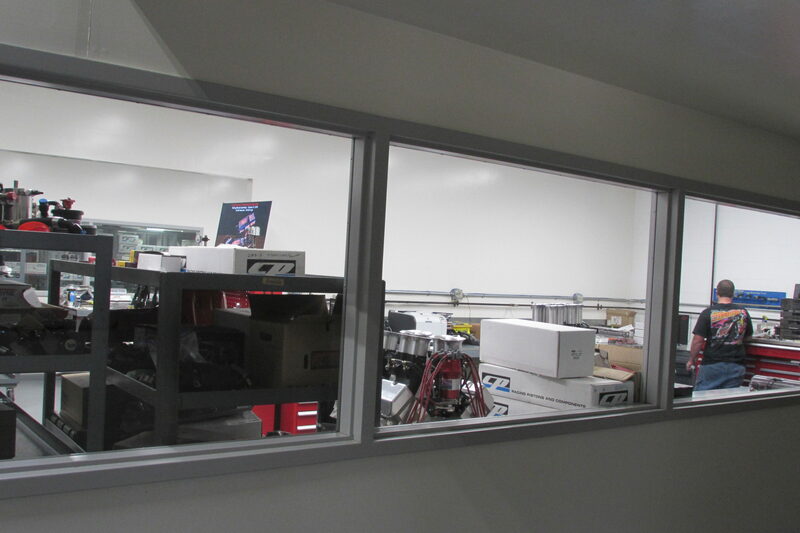 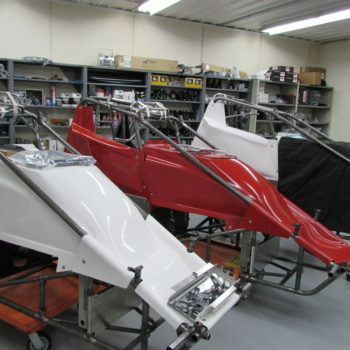 Kistler Racing Products and Kistler Engines are proud of their unique niche – the only comprehensive shop for dirt sprints in the United States where you can build a car from the ground up including motor and arrive at the race track in a one-stop shopping atmosphere. 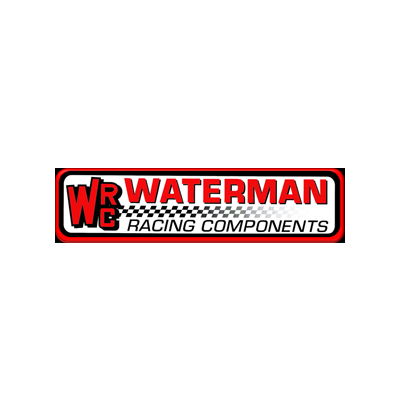 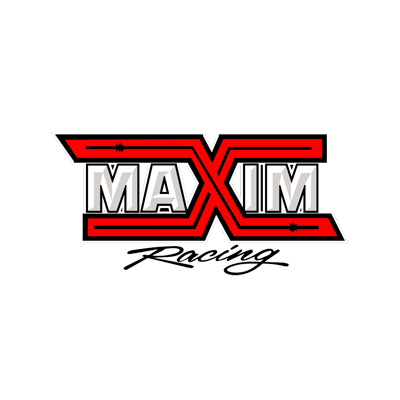 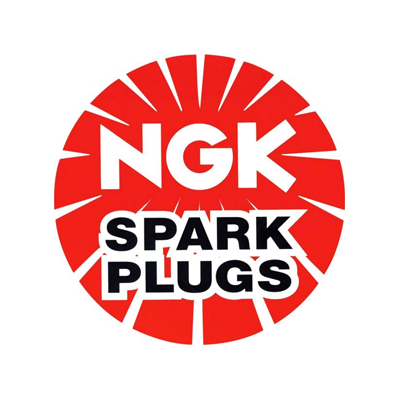 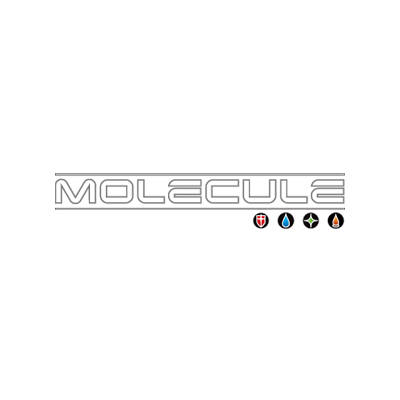 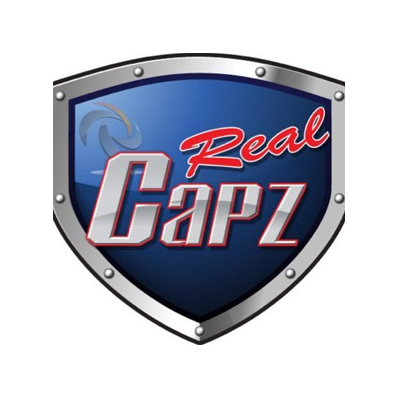 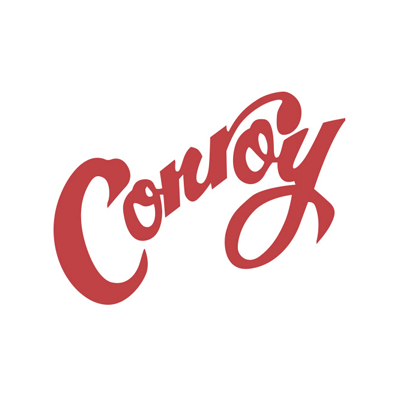 Our store supplies everything you need from A – Z : Axles to Zeus buttons including product line Arai Helmets to Zemco – if you need it, we’ve got it. 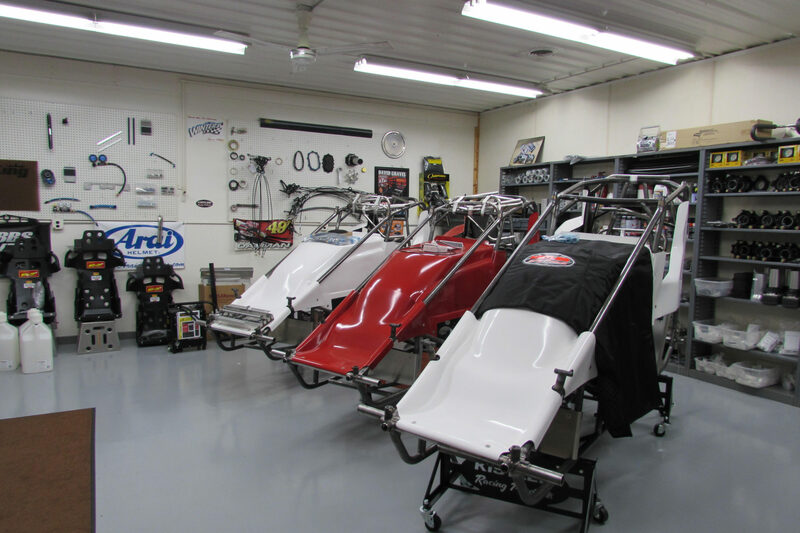 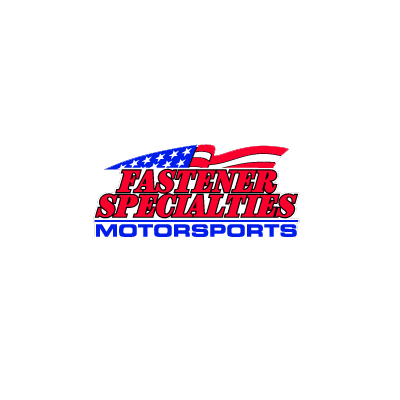 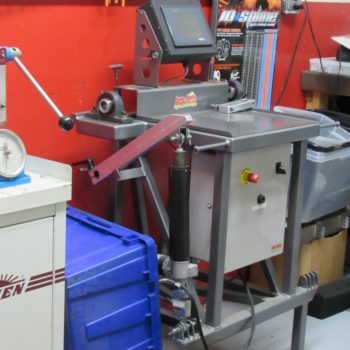 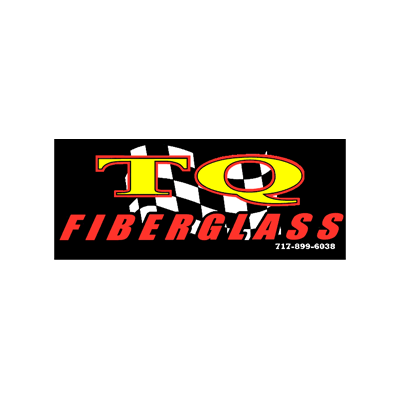 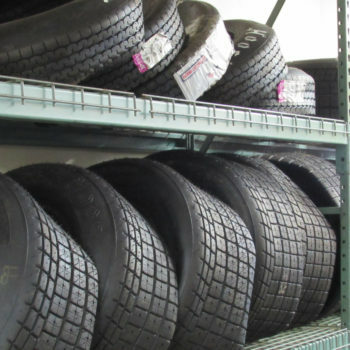 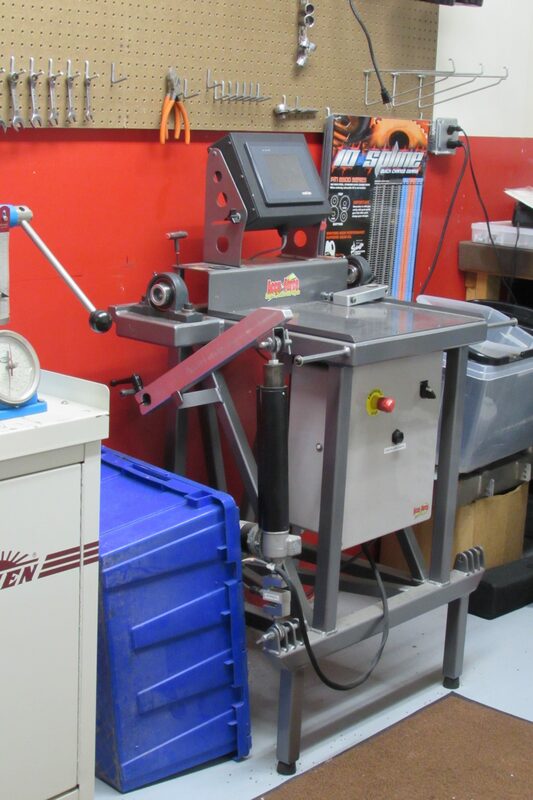 If it makes a race car competitive to win, you will find it at Kistler Racing Products – and you will get all the technical support and one on one personalized customer service that you deserve. 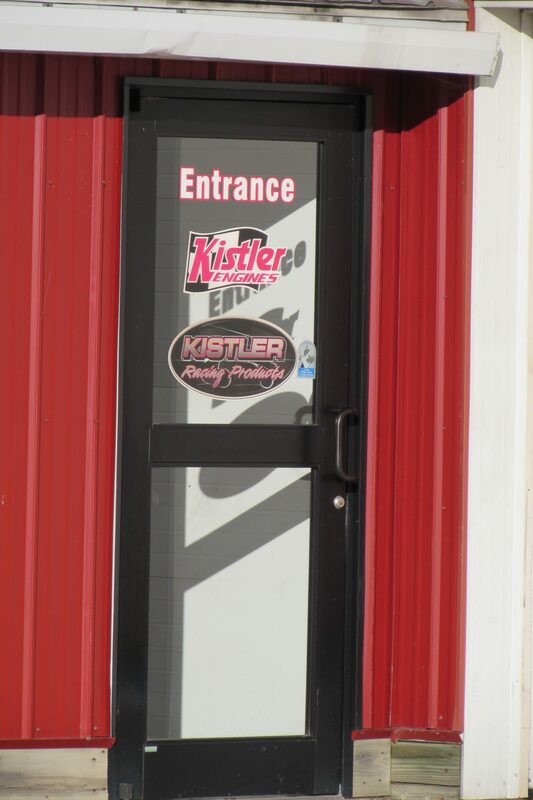 At Kistler Racing Products, you are not just another number – you are important to us and you will know it! 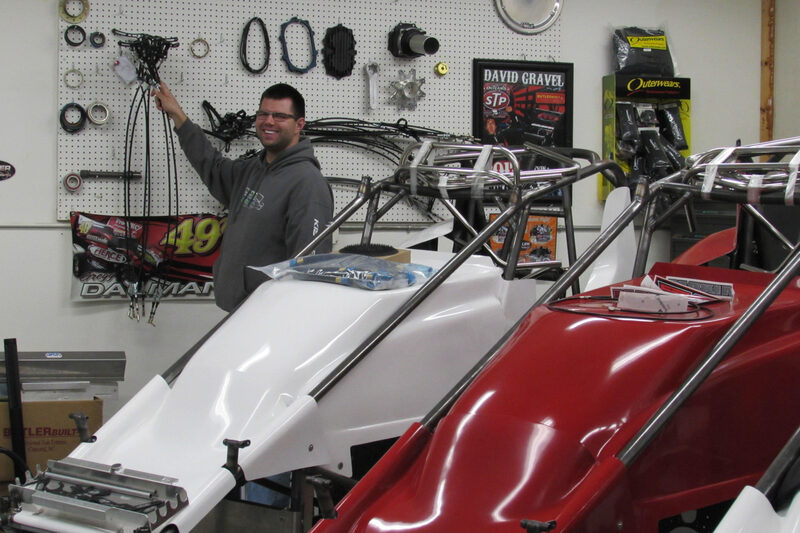 Paul Kistler is a proven engine builder. 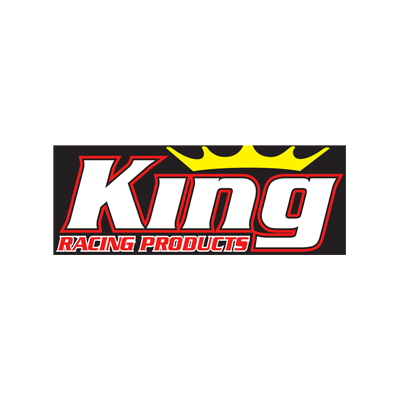 His engines have visited victory lane at the Knoxville Nationals and won several championships as well. 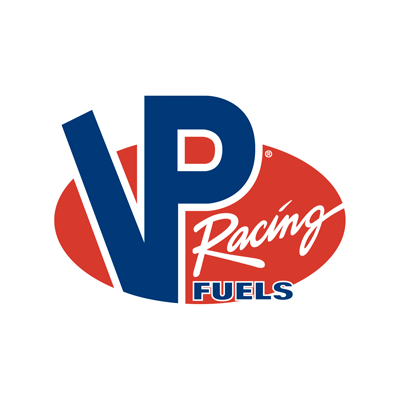 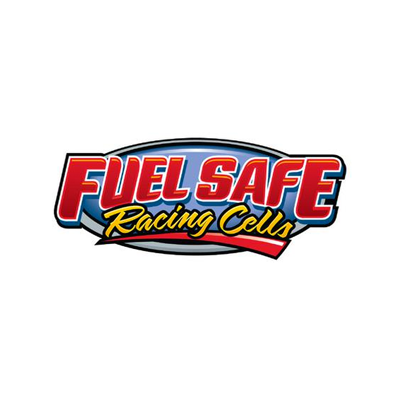 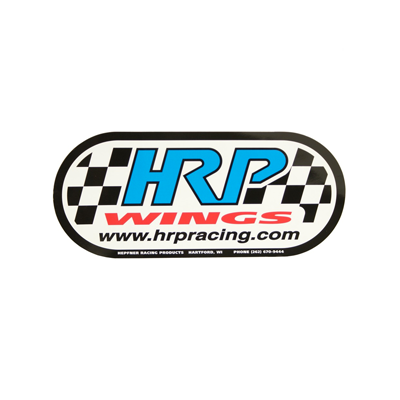 Paul has spent 24 years in business, providing top of the line engines to racing teams across the country. 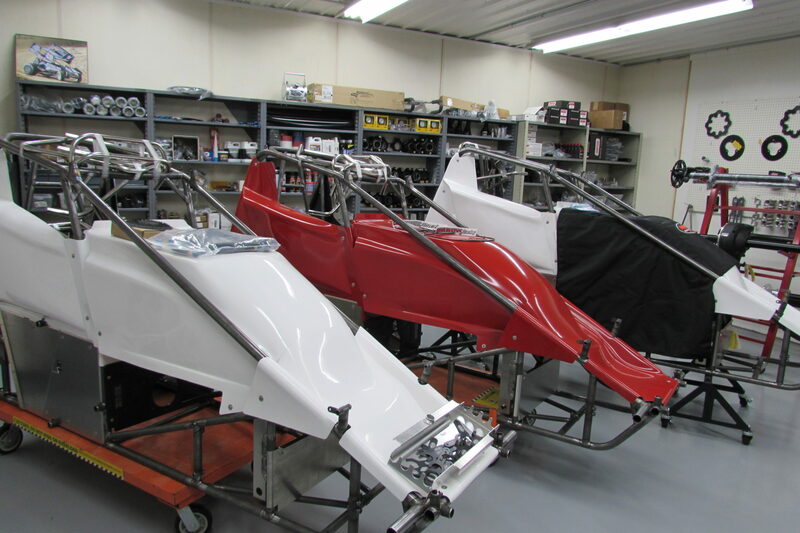 With a vision of adding a complete sprint car parts store, Kistler has hired key staff members to the team. 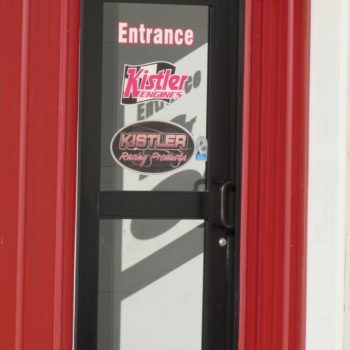 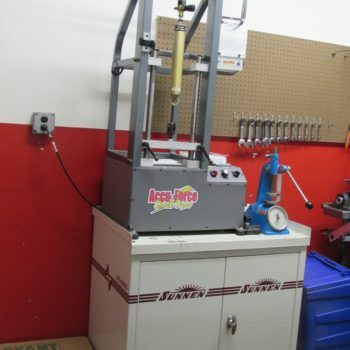 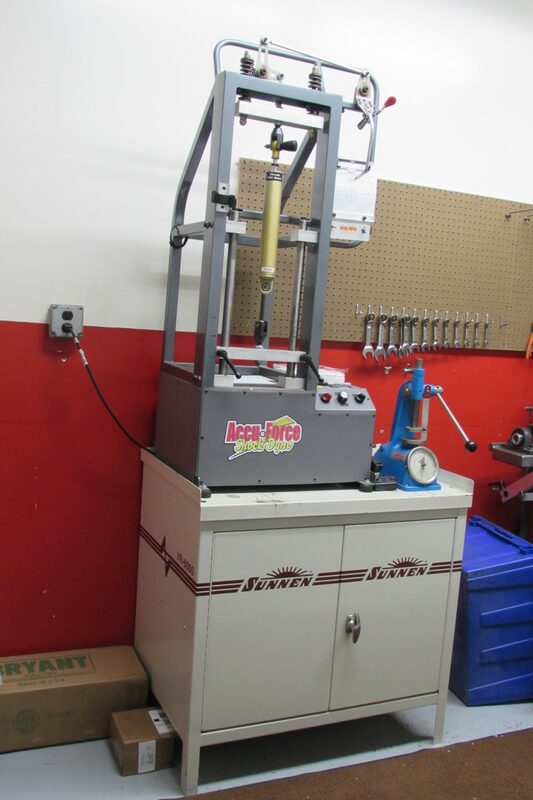 A professional team facilitates the same level of service at Kistler Racing Products as Kistler Engines. 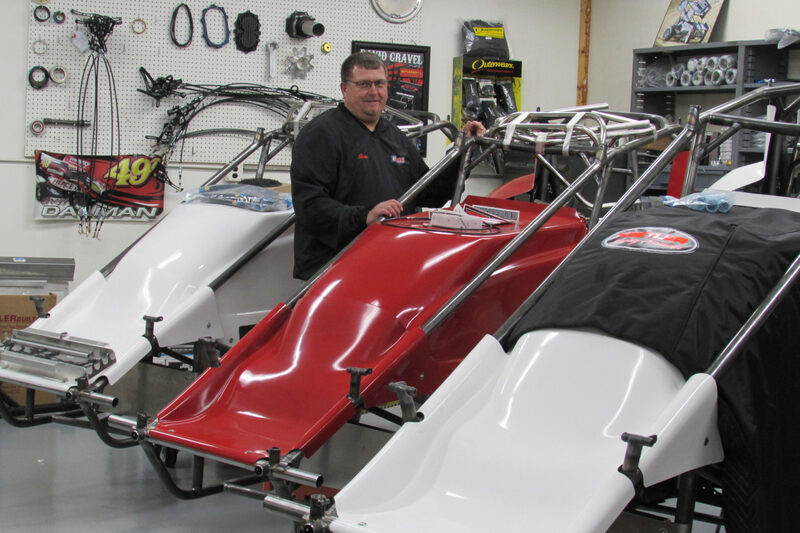 Brian Kemenah, a multiple time All Star Crew Chief of Year award winner brings 40 years experience within the sprint car industry to Kistler Racing Products. 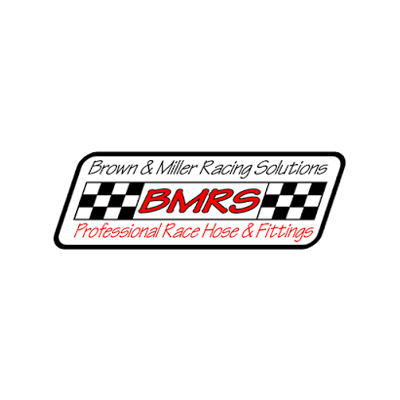 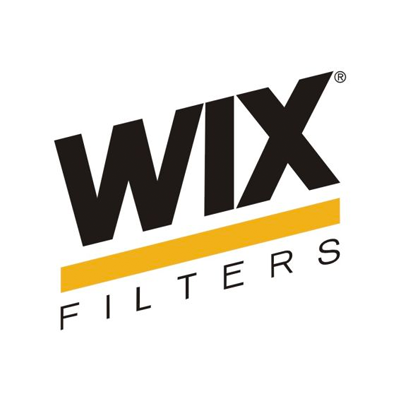 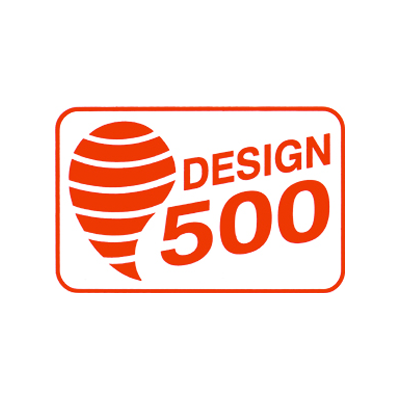 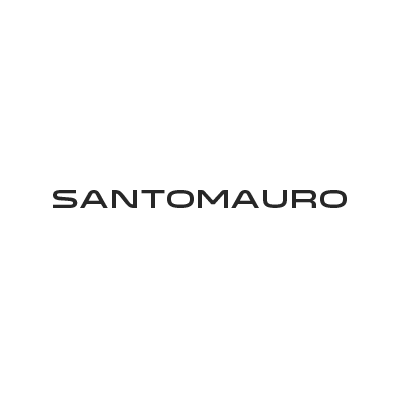 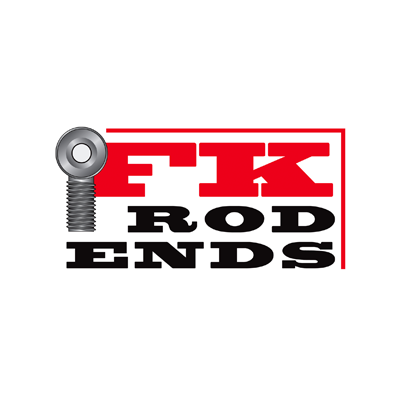 Customers are able to ask technical questions and receive race proven answers. 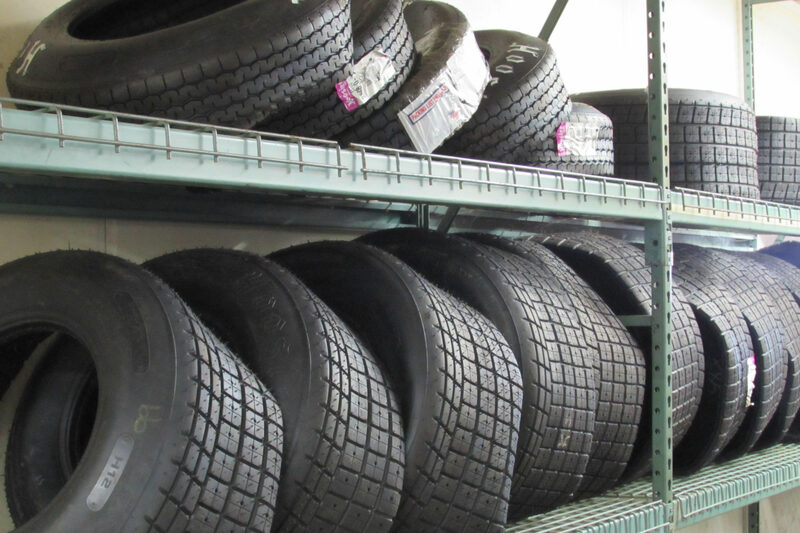 Providing personalized customer service is a priority. 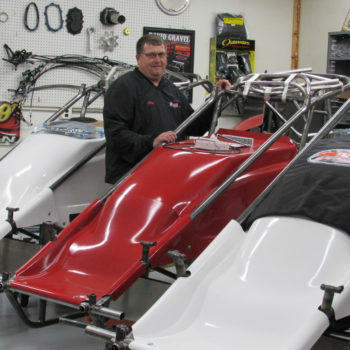 Dave Deyo has been around local Ohio tracks for years. 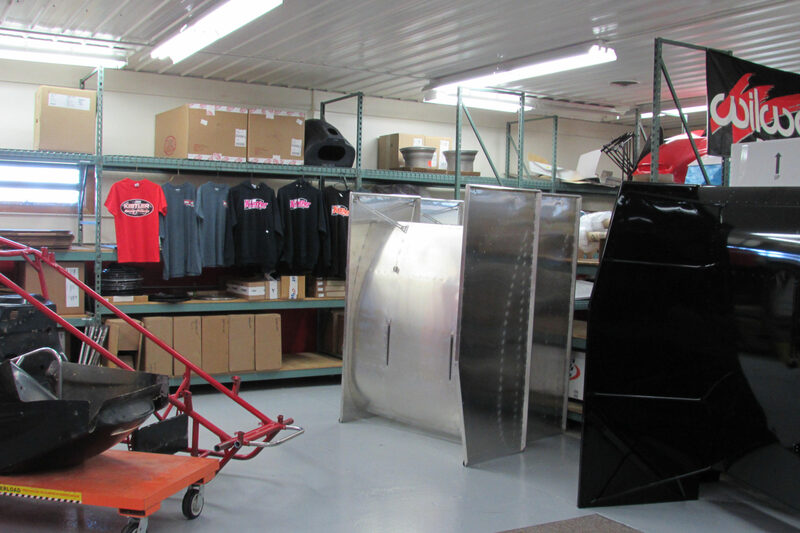 Whether Dave is filling orders, shipping parts or at the track in the parts truck, you know you will receive great customer service.